1.Bathroom now become a place for human being to release tension and tireness. 2.Obviously, bathroom furnish is very important.How to choose a bathroom combinations? 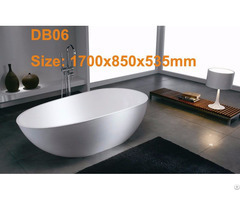 3.Follow us, we can offer you a heapy one-stop-shop joy.You can find all the baths products here, bathroom vanity, bathroom cabinet, mirror cabinet, wash basins and bathtubs. 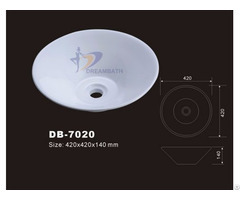 Business Description: Dongguan Simble Sanitary Furniture Industry Co., Ltd. was founded in 2002. After 10 years of steady development, we have become a professional and large company which covers production, marketing, research, development of Bathroom cabinets and solid surface products in China, with an area of 10,000 square meters and 300 staff members. Our annual production has reached above 50,0000 sets. Our products have already got approved certificates of ISO9001:2000 international quality system and ISO4001 environmental management system. We export our products to Europe, the USA, Asia, the Middle East and other countries and areas. Our products includes MDF bathroom cabinet, Plywood bathroom cabinet, MFC bathroom cabinet, Solid wood bathroom cabinet. 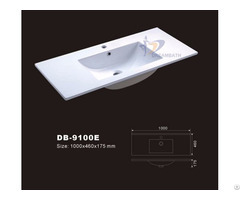 Meanwhile, we also manufacture solid surface wash basins, kitchen sinks, solid surface sheets, solid surface furniture, it includes countertops, tabletops, vanity tops, reception tops, bench tops, etc. All of our simble brand series products have established a close cooperation with international famous building material supermarkets, wholesalers, distributors. Our products have been sold for above 60 chain stores in domestic markets and about 40 chain stores in the world markets, with a good reputation for all customers. Simble purses simple, fashionable and innovative designs to create a better living culture. We stick to the concept of building a perfect living space as the goal and the tenet of seeking for the graceful human lifestyle as our ultimate dream, driving us to lead the international fashion trends. Welcome to simble for the visit and business. All OEM & ODM orders are welcome. Our pursuit is your satisfaction. Mutually beneficial cooperation builds our bright future together.